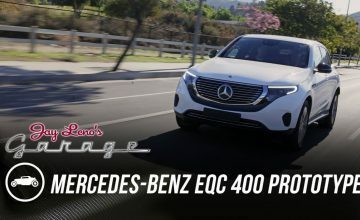 Automotive brands dominate the Top 25 of brands most active in social media channels – with Mercedes-Benz leading the way – according to a recent study by Origami Logic. 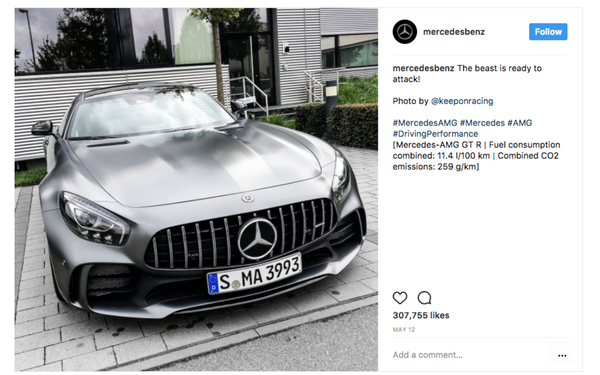 Origami Logic tracked Facebook, Instagram and Twitter messages posted by 305 brands during the first half of 2017 and with their prolific Instagram account featuring pictures of their automobiles, Mercedes-Benz took the top spot in the study. 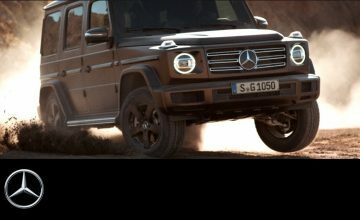 Other automotive brands making the Top 25 were BMW, Red Bull, Jaguar, Dodge, Maserati, Porsche, Jeep, Land Rover and Audi. 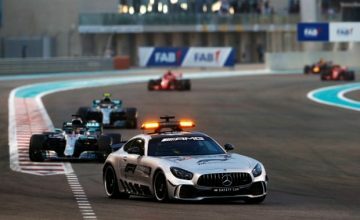 Origami Logic found that the automotive segment received the most engagement overall and specifically, the luxury segment performed the best – particularly on Instagram, with Mercedes-Benz leading the way there and Red Bull leading with the most total engagement on Facebook.